OUTSOURCING & TECHNOLOGY: Nova Scotia is a Smart Investment. 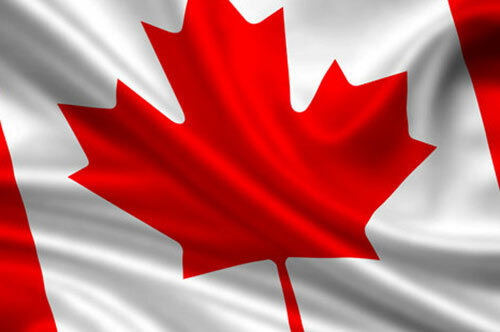 | Nova Scotia Business Inc.
OUTSOURCING & TECHNOLOGY: Nova Scotia is a Smart Investment. 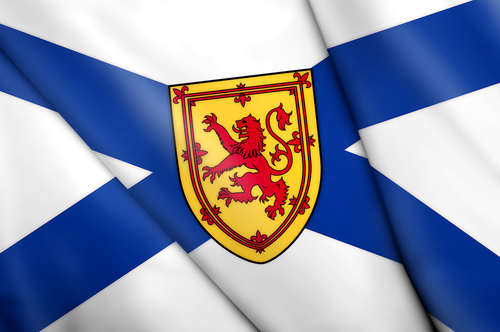 Nova Scotia’s geographic location, competitive costs, and leading infrastructure, not to mention its people, culture, and quality of life make it a destination of choice for companies to outsource or set up their IT Support, Shared Services, and Captive Centres. 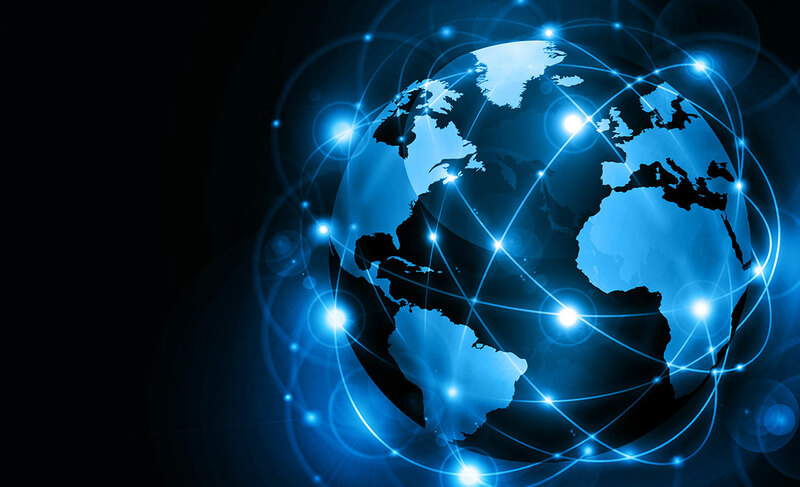 The Global Business Process Outsourcing (BPO) market is worth approximately $300 billion and is expected to grow at a rate of 5% per year. Thanks to its proximity to—and cultural similarities with—the United States, Canada has been one of the world’s largest suppliers of BPO services since the mid-2000s. In fact, Canada’s BPO industry is larger than peers in Mexico, Ireland and China. 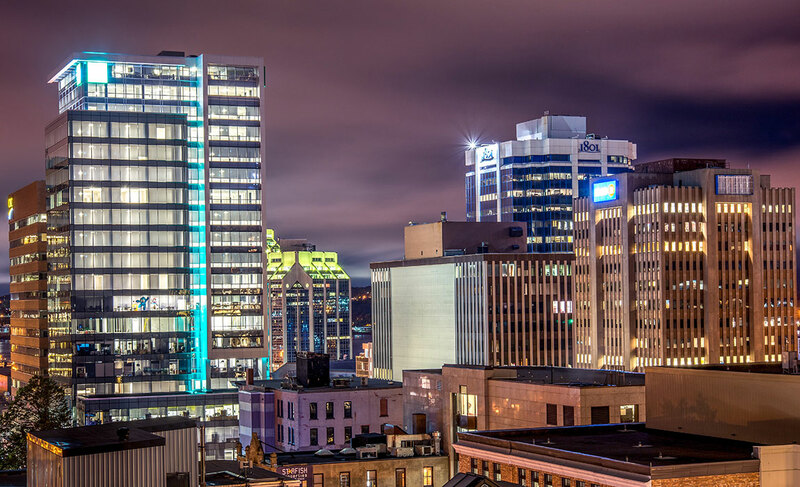 Nova Scotia’s capital city, Halifax, has consecutively made the list of top 100 outsourcing destinations in the world and is ranked third out of all Canadian and US cities in the Tholons Top Outsourcing Destinations 2014. The city was named one of the top three emerging IT and BPO destinations in North America and is among the top 50 in the world. The province offers several key advantages including competitive costs, skilled labour, and a strategic nearshore location, making it a natural fit for both domestic and international firms looking to expand their shared services and middle-back office operations to support their global footprint. Companies in Nova Scotia provide: customer care, help desk services, customer support, IT, and technical support, and sales and services, focused mainly around finance and accounting, insurance, legal, real estate, human resources, payroll, technical and business support services. Take a look at our Outsourcing and Technology Infographic and you will see why Nova Scotia is an ideal location for outsourcing leaders in North America.